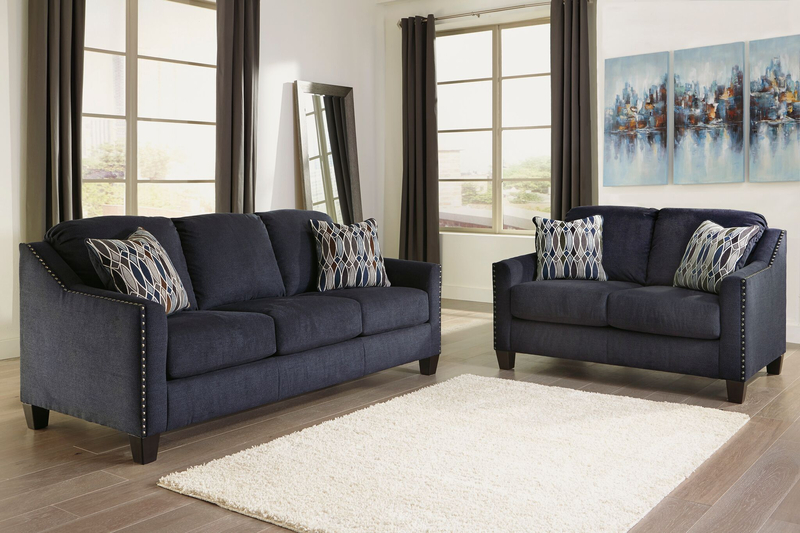 The Braddock Sofa and Loveseat features extra deep T-Cushion design and comfort. 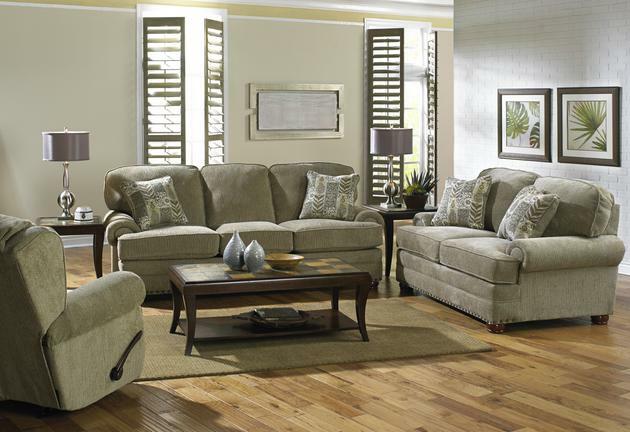 It has rich, soft chenille fabric, reversible seat cushions and attached bordered backs. Versatile two-toned toss pillows are included.